Soaring heights and beautiful views await you at Presbyterian Towers. 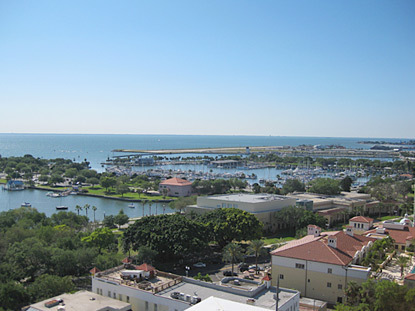 Located just off of the exclusive downtown St. Petersburg waterfront, Presbyterian Towers offers upscale living for an affordable price. Residents can stroll along the Vinoy Basin waterfront and enjoy dining at one of the many restaurants in the area. Monthly rent for the spacious one bedroom and studio apartments includes electricity and water. 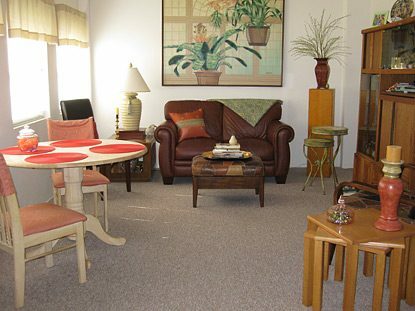 Each apartment is bright and airy with ample closet space. 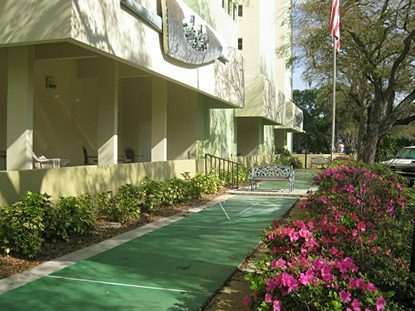 Presbyterian Towers offers access to free Wi-Fi and a 24-hour laundry center is onsite. Residents enjoy gathering with family and friends in the large multi-purpose room, lounge and library and a lovely patio provides a great place to enjoy the beautiful Florida weather. Small pets are welcome.